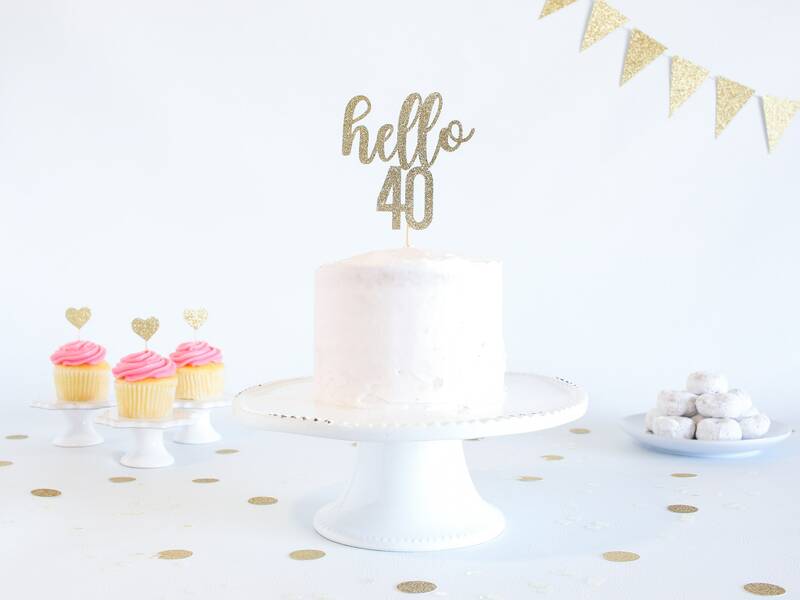 Hello 40 Cake Topper - Glitter - Birthday Cake Topper. Funny Birthday. 40th. Fourtieth Birthday Decor. 40th Cake Smash. Fabulous Forty. 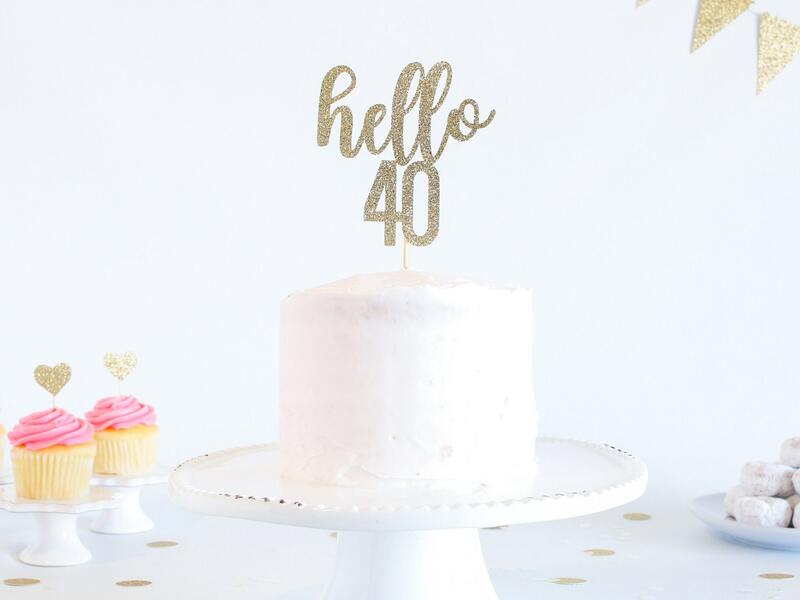 This sparkly glitter "hello 40" cake topper is the perfect addition to EVERY 40th birthday cake! Exactly what I wanted. 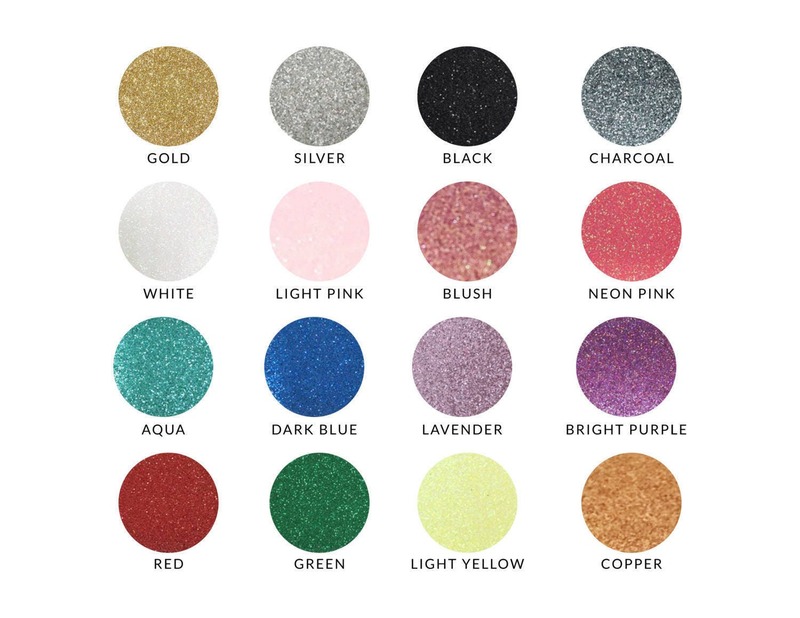 Great communication with seller. Highly recommended.